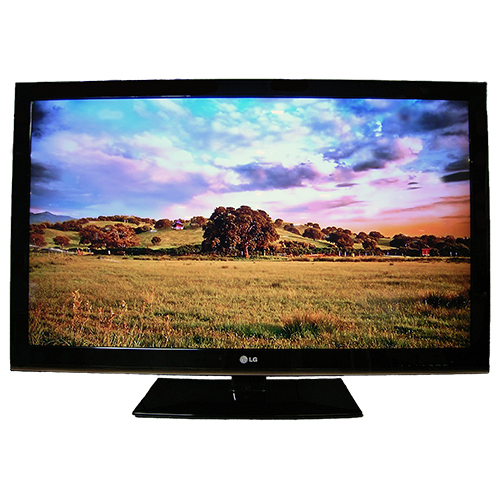 With the brilliant picture quality of LED TV boosted by LG's cutting-edge motion processing, the LS3400 is an all-round star performer. It also boasts energy saving features and a USB connection that allows you to enjoy movies, pictures and music. 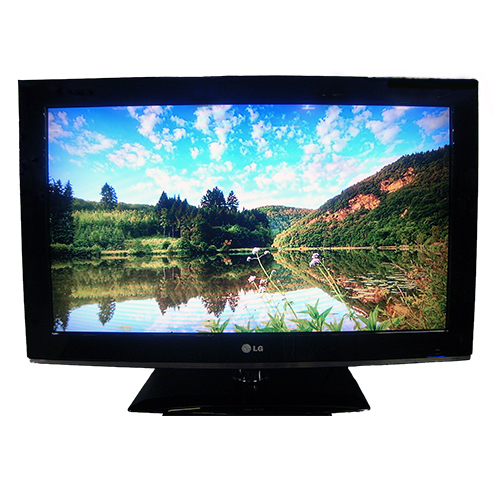 Looking for an HDTV with great picture quality at an affordable price? 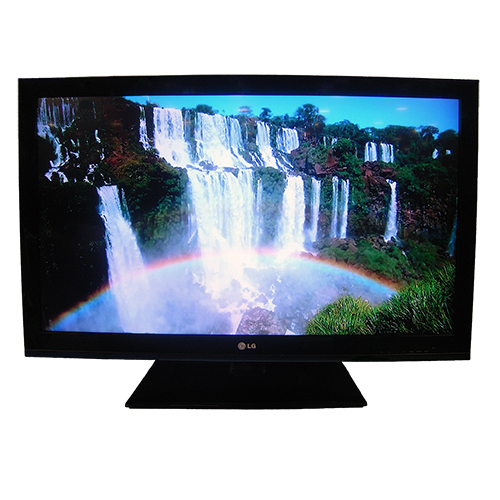 You've found it with CS560 LCD HDTV. Want to experience the immersive 3D experience of the movie theater at home? With LG Cinema 3D technology you can. Enjoy amazing 3D effects, comfortable, lightweight glasses, 2D to 3D content conversion, 3D depth control and a clear picture from virtually any angle. Prices subject to change without notice. See vendor site for details.